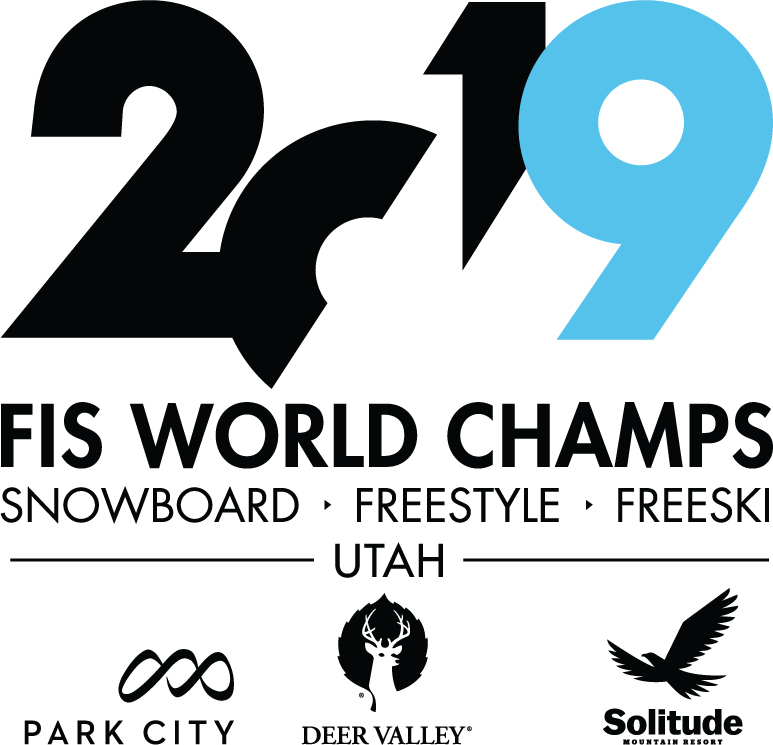 The world’s best snowboard, freeski and freestyle athletes are headed to Utah next February for the International Ski Federation’s (FIS) World Championships. The schedule was approved last week by the FIS Council for the February 1-10, 2019 event. 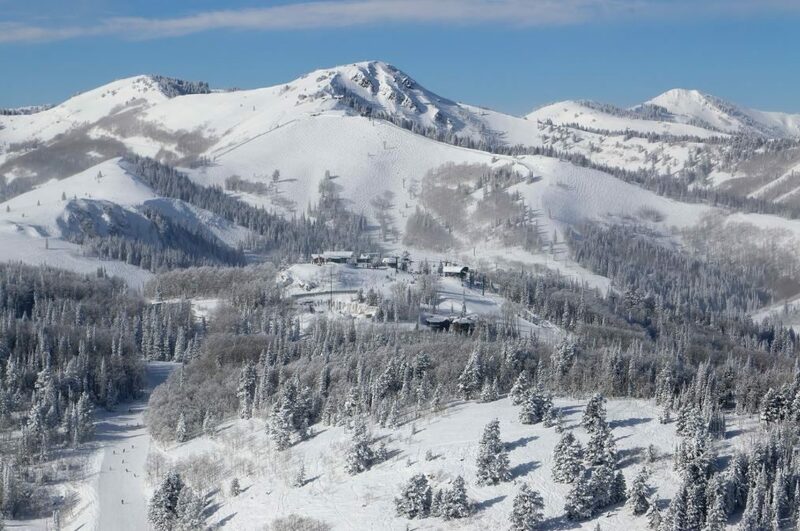 Three of Utah’s world-renowned resorts – Deer Valley Resort, Park City Mountain and Solitude Mountain Resort – will play host to what is expected to be the strongest World Championships ever attracting over 700 athletes from 36 nations. 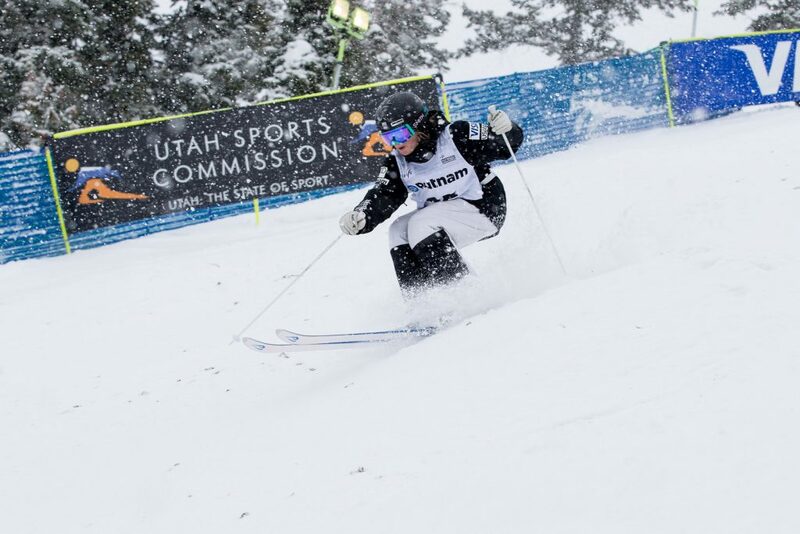 Utah will showcase a record 15 World Championship medal events in both genders over 10 days. They will be held on seven different competition venues at the three resorts. Two events will be contested for the first time at World Championships, big air skiing and team aerials, following approvals this past week by the FIS Congress. It will be the largest international event in Utah since the 2002 Olympic Winter Games. The Olympic venue of Deer Valley Resort, which has held over 100 FIS international events, will be the site of freestyle moguls and aerials – all to be held at night. 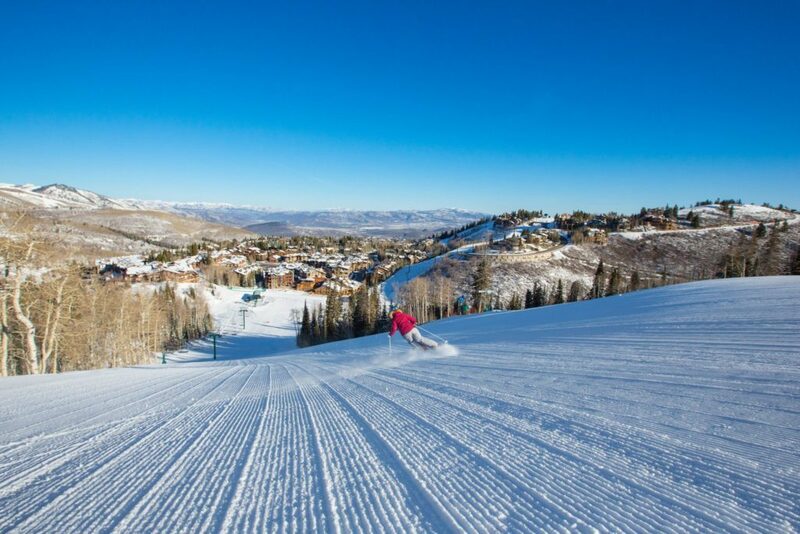 Park City Mountain will bring back its Olympic roots holding halfpipe skiing and snowboarding, along with parallel slalom and giant slalom snowboarding. A new slopestyle venue will be built on the adjacent Pick ‘N Shovel run and nearby Canyons Village at Park City Mountain will be the site of big air snowboarding and skiing. Solitude Mountain Resort, which held a World Cup two years ago as a test event, will be the site of skicross and snowboardcross. 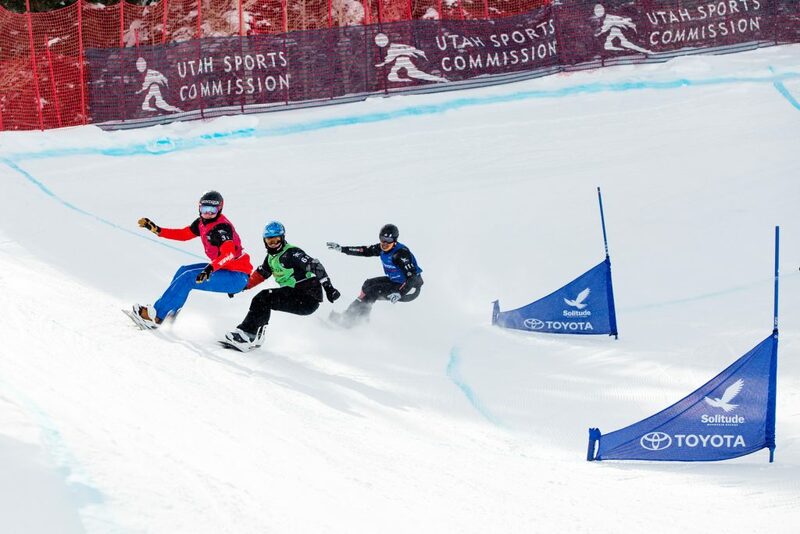 The Championships will open with snowboardcross and skicross on the weekend of February 1-3 at Solitude. 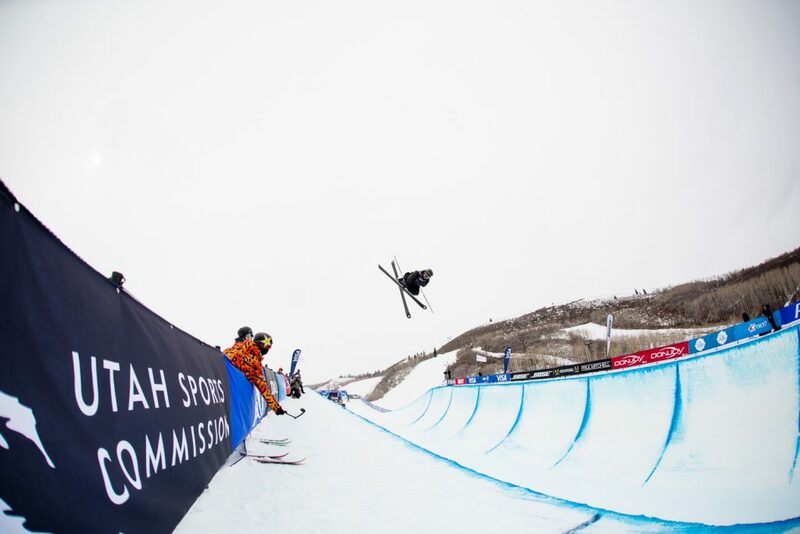 The opening ceremony will be held Saturday, February 2 under the lights at Canyons Village at Park City Mountain with big air skiing and fireworks to kickoff the 10-day Championships. Night events are set for Tuesday through Saturday night at both Deer Valley and Canyons Village at Park City Mountain. 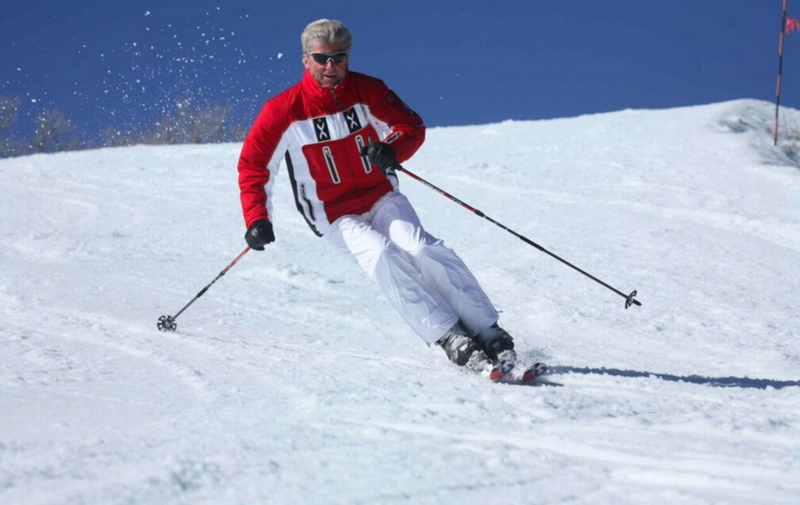 The FIS World Championships are held every two years, attracting the world’s best athletes to determine titles in an array of events larger than the Olympic Winter Games. 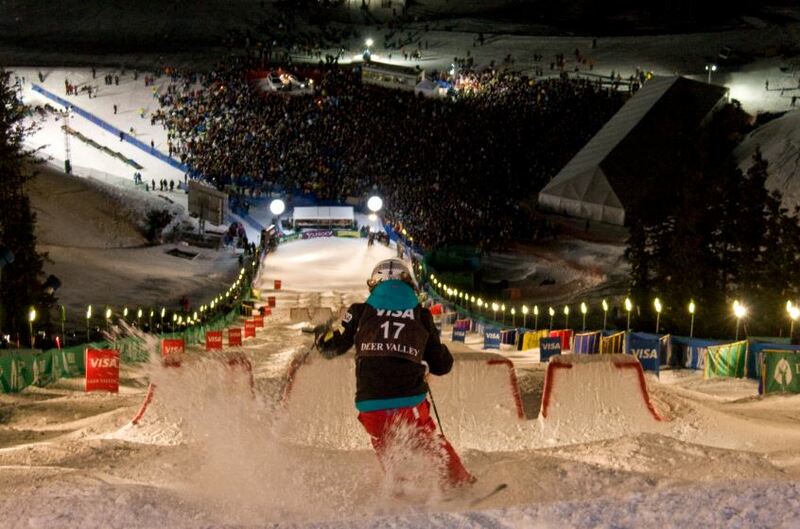 2015 Visa U.S. Freeskiing Grand Prix at Park City Mountain Resort, Park City, Utah. 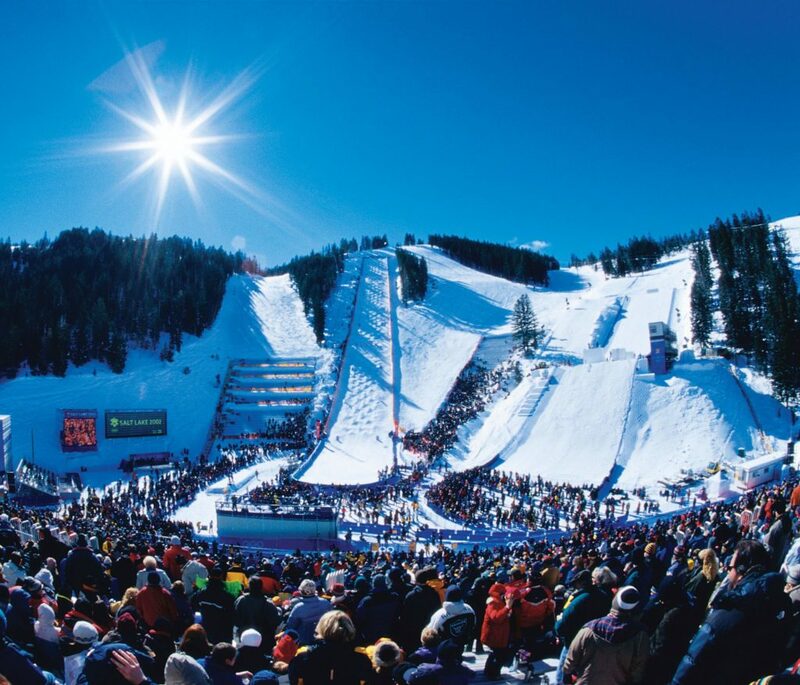 Through the continued engagement of the Olympic resorts, as well as the Utah Olympic Legacy Foundation, nearly all of Utah’s 2002 Olympic venues like Deer Valley and Park City continue to hold major international events. A detailed schedule of starting times will be announced later. Every event will be broadcast live to the world with a domestic schedule to be released this fall. Additional information can be found at 2019worldchamps.com. Very excited for this event to help showcase the first class winter sports venues we have in Utah!! I would love the opportunity to provide custom skiing, snowboarding and other winter sport themed quilts for this event!! I am a representative of my fabric wholesaler out of Los Angeles (Shannon Fabrics), but I also have my own business in North Salt Lake, UT (IG: @kwytchquilts). Please let me know ASAP if you’re interested so I can get started supporting your event!! Hi Rob, you can get all of the volunteer signup information here: https://2019worldchamps.com/volunteer-faq/ Let us know if you have any other questions.